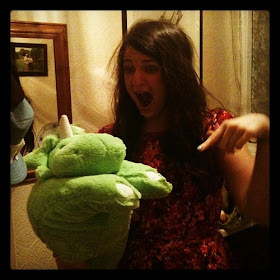 t*rexes and tiaras: Friday Favourites 082..
Today I'm all confused. I've had no power for the past 24 hours, so no internet, no twitter and no work. Thankfully, the shed was still in one piece when I went to the allotment to check, but my kitchen window is leaking in pretty severely. I know I'm much better off than most, though, so I'm not complaining. 001: This week there hasn't been a lot on my radar. I went to Pure London last weekend and have seen quite a few dresses which I want, but most of them aren't out for a little while, so my wishlist is fairly small at present. 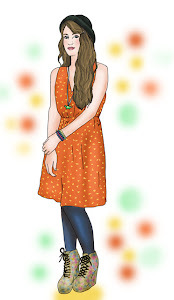 This Great Plains dress caught my eye when the catalogue arrived, though; I love the colours and the fact that it's linen. Linen dresses always make me think of summer. 002: This satchel would be the perfect addition to my handbag collection. I really like the colour, and I don't have anything similar. How perfect would it look with the dress above, as well? 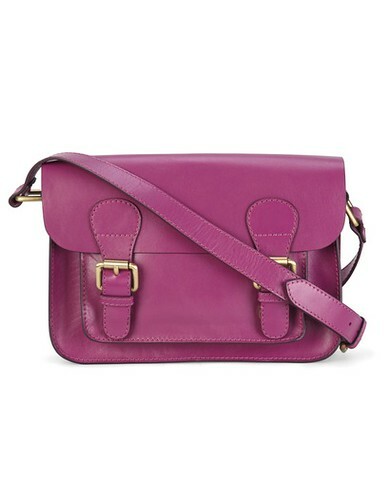 That satchel is gorgeous, such a lovely colour! We have lots and lots of water and high winds here but no real problems. I love the colour of the satchel. Haha, luckily I LOVE ironing! Thankfully our town does this every year, so everyone is used to dealing with it and it's gone in a few weeks. I'm struggling to figure out where it's getting in, so I'm not quite sure how to get it fixed at the moment, I guess I won't know for sure until the next time we get really heavy rain.